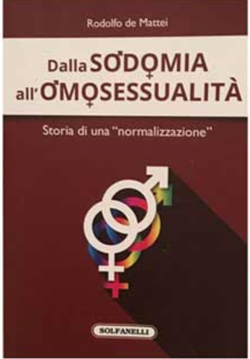 (Catholic Family News – february 6, 2019) Editor’s Note: The following article appears in the current (Feb. 2019) print edition of Catholic Family News (subscribe HERE; current subscribers can access the E-Edition HERE). 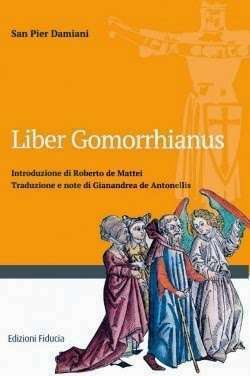 Readers may recall that last month Professor Roberto de Mattei, President of the Lepanto Foundation, reviewed Italian journalist Antonio Socci’s latest book, The Secret of Benedict XVI: Why He Is Still Pope, with its self-explanatory subtitle. 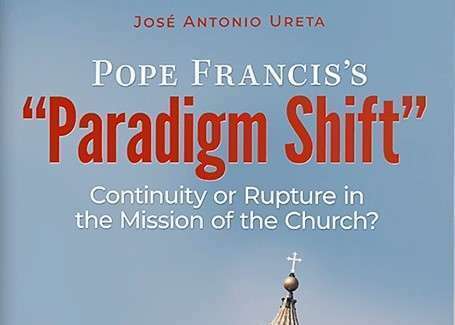 This month, Professor De Mattei examines another work published in 2018, Pope Francis’s “Paradigm Shift”: Continuity or Rupture in the Mission of the Church?, by Chilean scholar José Antonio Ureta.